For the price of the Iraq War, we could've given everyone with HIV a lifetime supply of AIDS drugs. 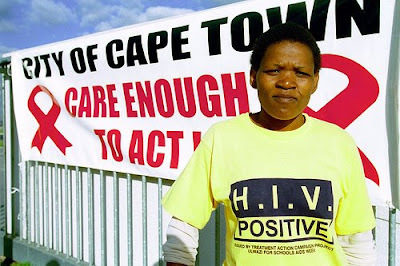 There are 33.2 million HIV positive people in the world. About 1.2 million of them are in the United States and 2.2 million are in Europe and Central Asia. Merck has offered to cut the price of its protease inhibitor, Crixivan, to $600 per year for third world use, one tenth of what it costs in the United States. The current global average life expectancy is 66.2 years. Assuming full prices for the 3.4 million people in the US, Europe, and Central Asia, and discounted prices for everyone else, we could've given every HIV-positive person a lifetime supply of AIDS drugs for $2.53 trillion, which is $470 billion less than Joseph Stiglitz and Linda Bilmes' estimate of $3 trillion for the total cost of the Iraq War.